Siri slyly refuses to answer one vital ‘Game of Thrones’ question #SciFiSunday « Adafruit Industries – Makers, hackers, artists, designers and engineers! Siri probably shouldn’t be your number one source for Game of Thrones intel, but it looks like she knows more than she lets on. 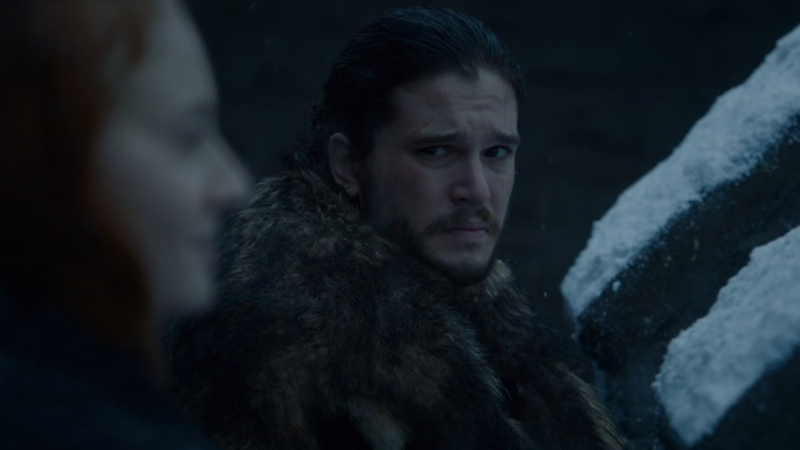 The Season 6 finale finally confirmed that Lyanna Stark is Jon Snow’s mother, and if HBO graphics and Reddit theories are to be believed, we’re all pretty sure Rhaegar Targaryen is his dad (surprise, surprise). Want further reassurance? Ask Siri who Jon Snow’s dad is. No, Siri doesn’t outright confirm Rhaegar’s our guy (and how would she know? ), but these typical sassy Siri answers are good enough for us.